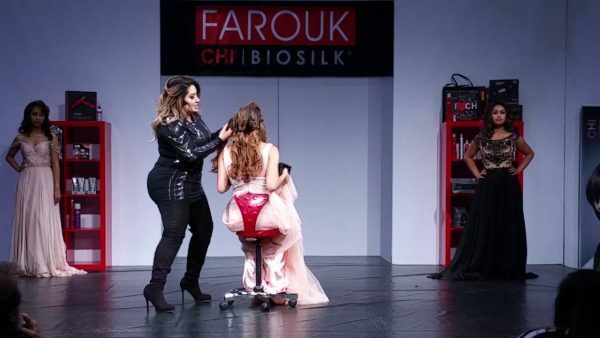 This Spring, students in the Butler Vo-Tech’s Cosmetology Class have the opportunity to take a 2-day, 1-night field trip to the Mid-Atlantic Fashion Focus Beauty Show in National Harbor, MD. 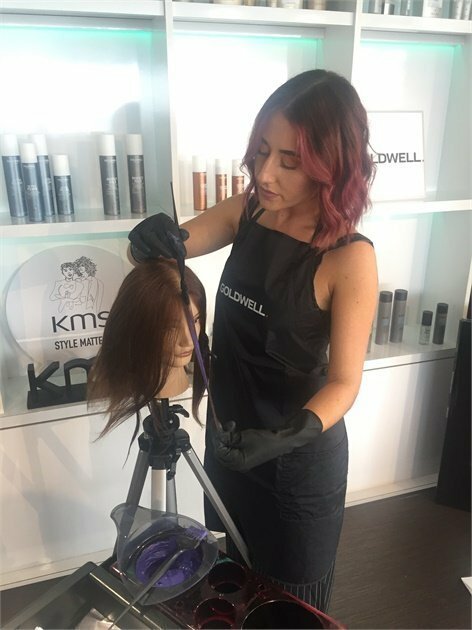 Students will choose from dozens of sessions led by industry experts and product vendors, view demonstrations, and network with beauty professionals from across the mid-atlantic region. Attend educational sessions of their choosing. Attend meet-and-greets, photo ops, and network with a variety of beauty professionals and other students. Time with friends to check out vendors they choose, gather information, and shop! 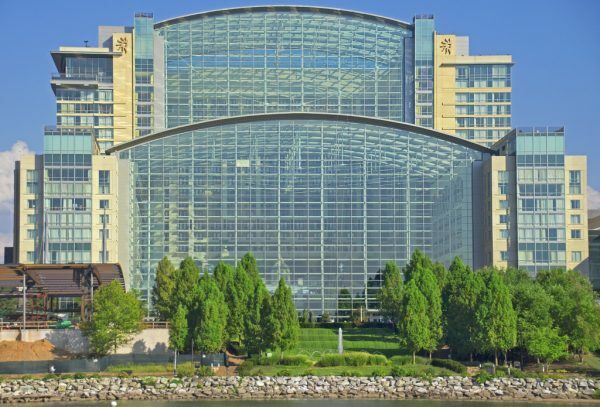 In addition to the beauty show, students will enjoy a relaxing evening of pizza and swimming with their friends, classmates, and teachers at the Hampton Inn & Suites in Camp Hill, MD. Deluxe motor coach transportation, including costs for highly experienced bus drivers from Campbell Bus Company. 1 night’s stay at the Hampton Inn & Suites, Camp Springs, MD. This hotel features comfortable, well appointed rooms equipped with cable TV and a blow dryer. Each room has either two queen beds or a king bed and a sleeper sofa. 2-days admission to the Fashion Focus show. A $100, non-refundable deposit is required to sign up by February 20, 2019. The remaining balance is due by March 15, 2019. The deposit is non-refundable. This deposit holds your spot on the bus. The balance is fully refundable if a student drops due to circumstances beyond his/her control (sickness family emergency, etc.) For a refund, you must notify Rebecca Green at logantoursinc@gmail.com or at 724-355-4997. If you simply do not show up for the trip without any notice, you are not eligible for a refund. Payments can be made on this site by check or credit card. For any other arrangement, contact us at logantoursinc@gmail.com or 724-355-4997. 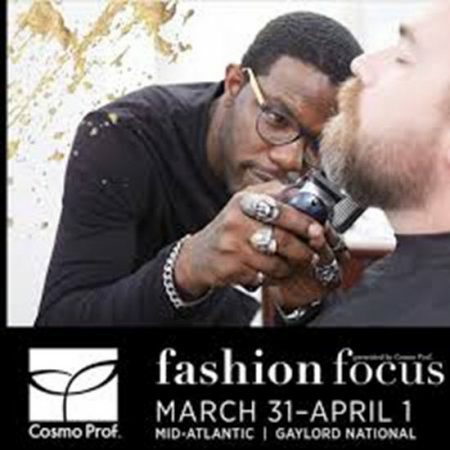 Check out the Fashion Focus website to plan what you want to attend and read about the speakers and vendors you’ll see. 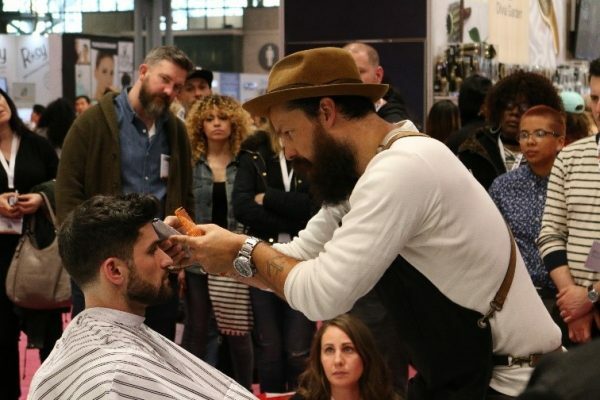 You’ll need to dress professionally, in school-appropriate attire, at both days of the beauty show. 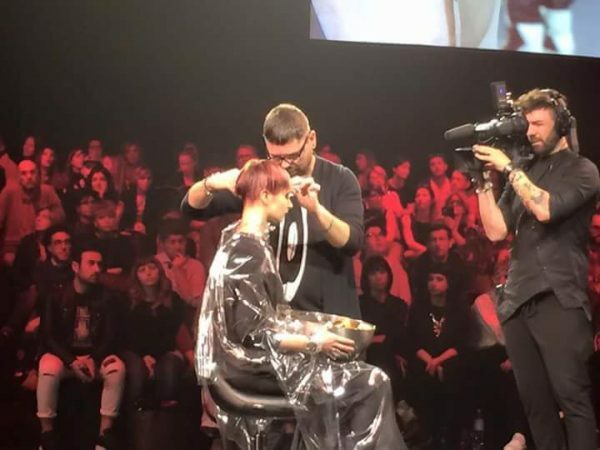 You are representing our school, and the industry, so dress as though you are working in your dream salon! 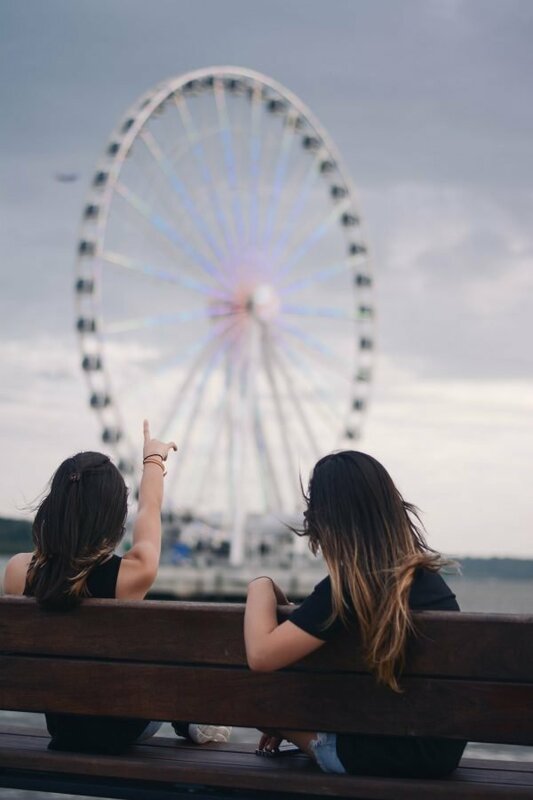 Check the weather in National Harbor, MD to help with planning what to wear. Pack a swim suit for the hotel pool. These shows offer special prices on beauty supplies and equipment. Bring spending money or a credit card if want to purchase anything. There will be a bag check before you board the bus. Do not bring anything that is not permitted in school. This school field trip is approved by the BCAVTS Board. The company making arrangements is Logan Tours, Inc. (a local company with over 50 years of experience in student field trips for schools in our region). Since the health/safety of the student is of paramount importance, it is imperative to list in the space below any information on your child that the school field trip representative should be aware of (i.e., allergies, handicaps, or other health problems). This information is strictly confidential. NOTE: All persons must have a parent or guardian agree to and affix his/her/their signature to this form. All participants must sign this form. This form will be kept with the school representative throughout the trip. I hereby agree to release Butler County AVTS and Logan Tours Inc, its representatives, agents and/or employees from liability for any injury to the above-named person, resulting from any cause whatsoever occurring to the above-named person at any time while attending/participating in this activity; including travel to and from the activity. I agree to use transportation provided by the school to and from this activity. I do voluntarily authorize Butler County AVTS and Logan Tours Inc representatives to administer and/or obtain routine or emergency diagnostic procedures and/or routine or emergency medical treatment for the above-named person as deemed necessary in medical judgment. I agree to indemnify and hold harmless Butler County AVTS and Logan Tours Inc and said representatives for any and all claims, demands, actions, rights of action, and/or judgments by or on behalf of the above-named person arising from or on account of said procedures and/or treatment rendered in good faith and according to medical standards. I understand that if the above-named person is caught with any controlled substance or is in violation of laws/regulations of the establishment he/she is a guest of, the above-named person will be turned over to the local authorities and will be the responsibility of the parent/guardian whose signature appears on this form. Butler County AVTS and Logan Tours Inc are not responsible for accompanying the above-named person or transporting them after the local authorities have taken him/her in custody. The teachers and administrators reserve the right to deny a student participation based on his/her prior disciplinary record. If you are unsure if your child will be permitted to attend, please contact Mrs. Ellison before completing this form. Refunds available? Yes Conditions of Refund: The deposit is non-refundable. Any remaining payments are fully refundable if a student drops due to circumstances beyond his/her control (sickness family emergency, etc.) For a refund, you must notify Logan Tours Inc. If you simply do not show up for the trip without any notice, you are not eligible for a refund. Enter the name of the student for whom you are making a payment. $100 deposit due at sign up. When you click Submit, a payment page will display. Enter the names of everyone who will be in your room, including yourself. Your roommates must also complete this form. The names must match in order for the room to be assigned. If something changes, complete this form again with the updated information. Shortly after submitting this form, you will receive an automatic notification that we received your request. We will contact you if there are any issues or questions. Use this space to let us know if there are any special circumstances of which we should be aware pertaining to the overnight accommodations. You can also call Rebecca Green at 724 355 4997 if you need to discuss.